How can you optimize your website for Bing? Google and Bing have very similar ranking algorithms. Although the algorithms are similar, the results returned by Google and Bing are often very different. 1. If a page of your website already has high rankings for some keywords, do not optimize the same page for another keyword. 2. Optimize different pages of your website for different keywords and different search engines. 3. Optimize as many pages of your website as possible to get the best possible rankings. Yahoo and Bing have created a powerful second player by combining forces. Don't ignore the possibilities that this offers to your business. 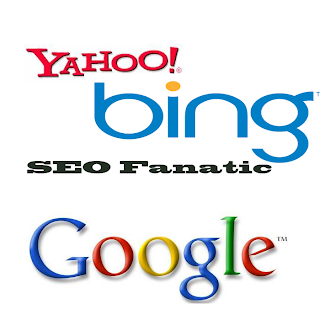 Search terms that are very difficult on Google might be easier on Yahoo/Bing.